GLAMIRA’s rings for women help you to remember your dreams and fantasy, and let the world know who you are. 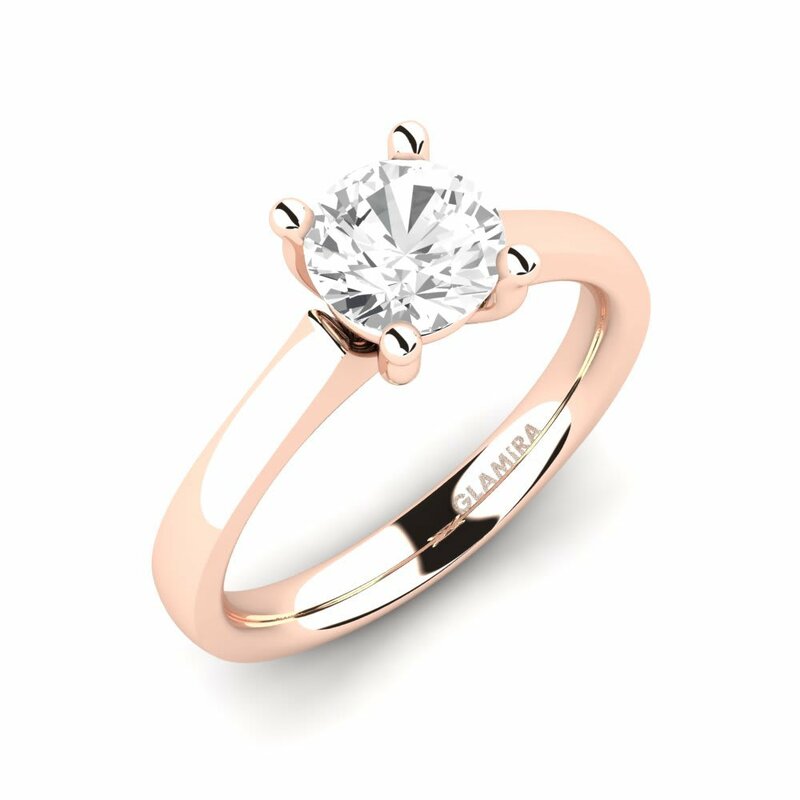 Our rings are stunningly crafted by the best in the business, which is why you’ll know you’re getting the best when you shop at GLAMIRA online store! 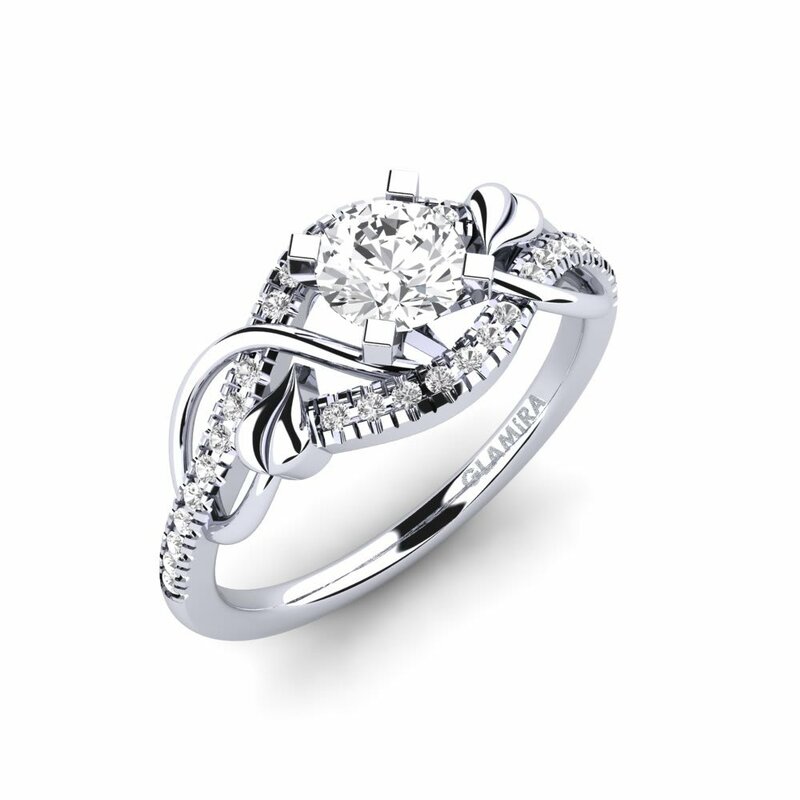 GLAMIRA rings are inspiring; they also inspire, accompanying you on life’s adventures, through the years. 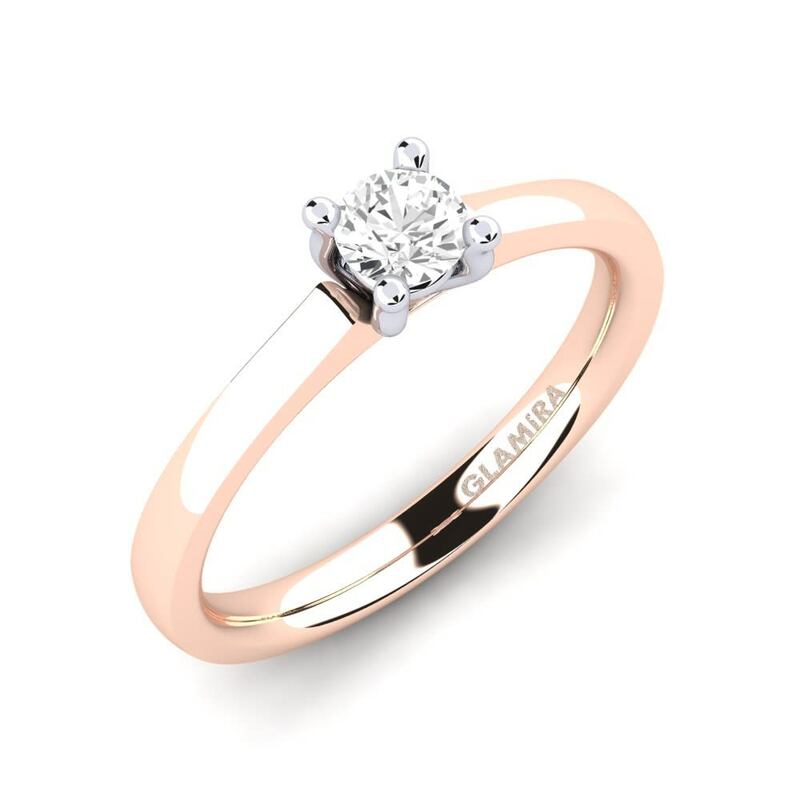 One of the many options in GLAMIRA’s extensive collection is women gold rings – which can be enhanced with silver, palladium and platinum- initials, tension, solitaire, eternity rings for women and more! These are the rings of your dreams, and a chance to unleash your creativity in a way you never have before. You’ll be charmed by GLAMIRA rings’ dazzling array of colours. Some rings shine with colours of white, yellow and rose gold. And they’re not all round, as you might expect! You’ll find all manner of intriguing shapes. You’re free to come up with your own design. 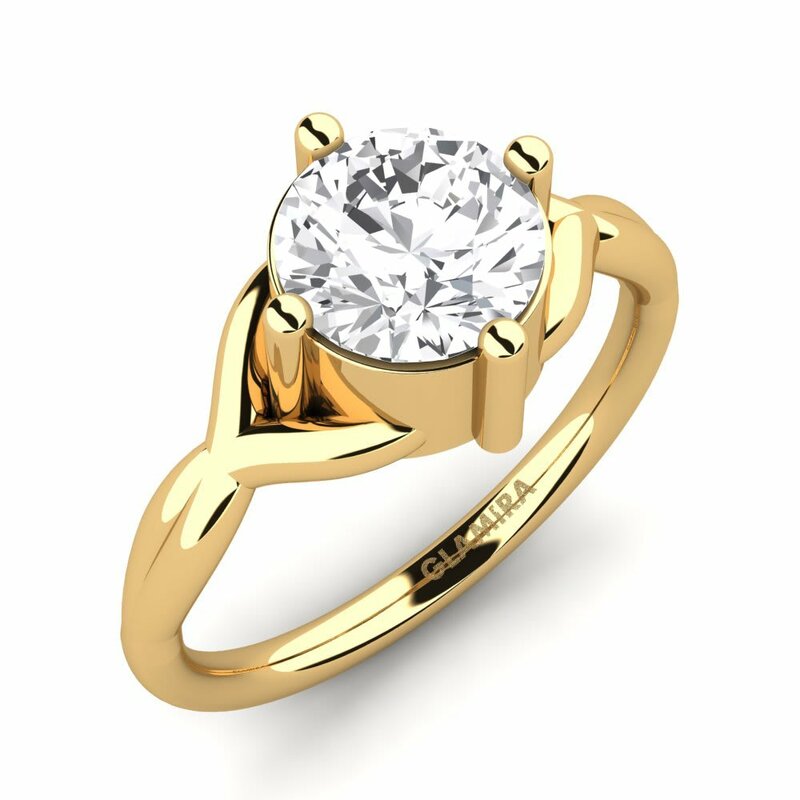 That’s why GLAMIRA offers diamond, ruby, emerald and sapphire, as well as Swarovski for a unique take on birthstone rings for women. 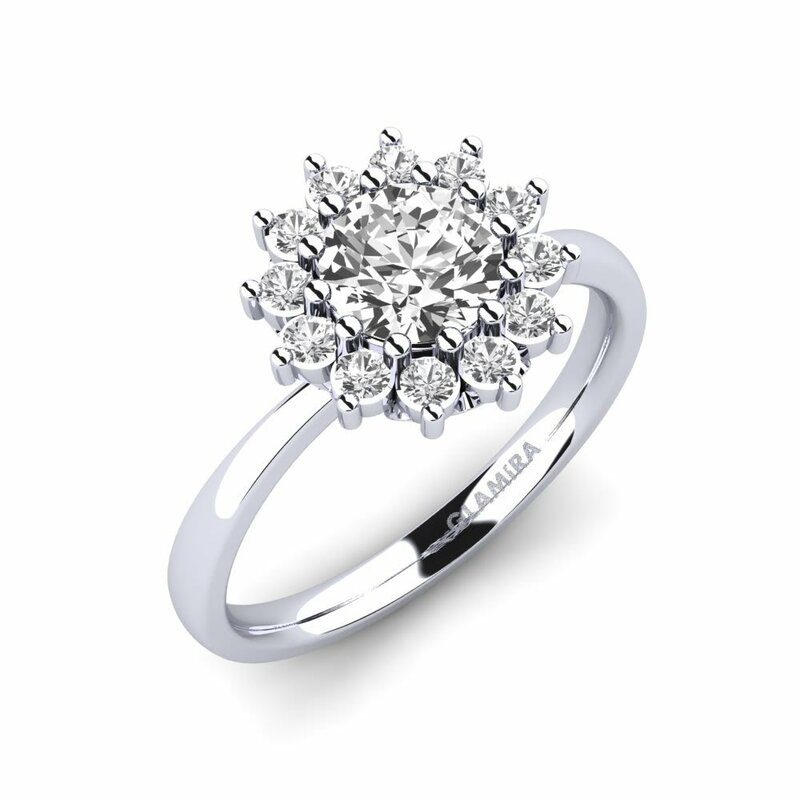 Choose one of GLAMIRA’s stunning diamond rings for women or emerald rings, regardless of when you were born. It’s never the wrong time to treat yourself to a GLAMIRA ring. GLAMIRA produces unique, eye-catching rings. Delicately, they place a halo over your imagination and forge a world of your own fashion where you run wild. Or go for classic, simple colours; feel eternity as you float through dreams and adventures. GLAMIRA rings for women are ready to scatter fairy dust into your fantasies.